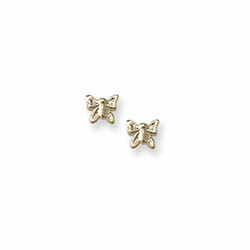 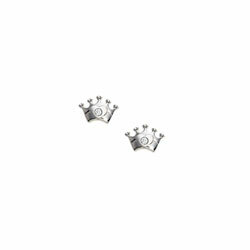 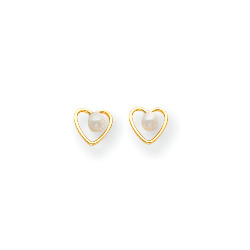 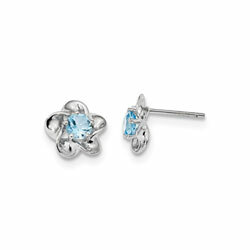 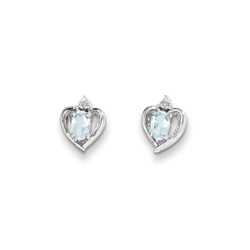 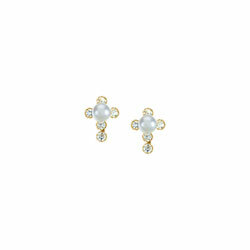 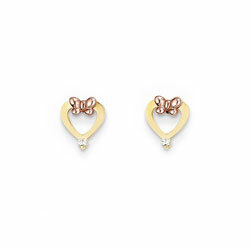 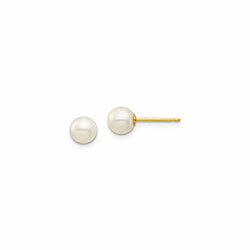 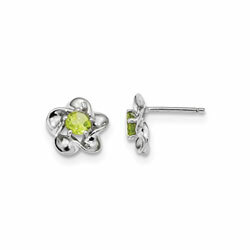 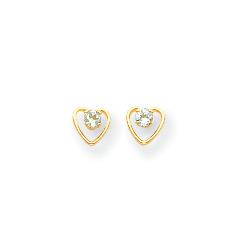 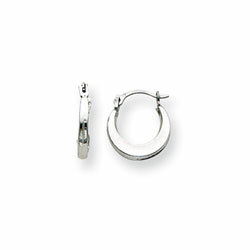 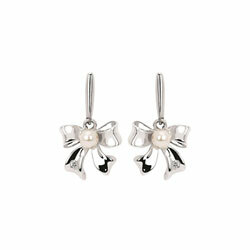 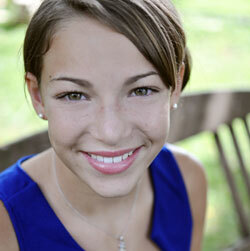 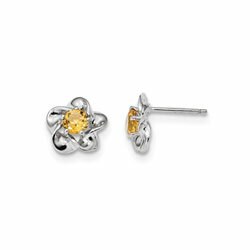 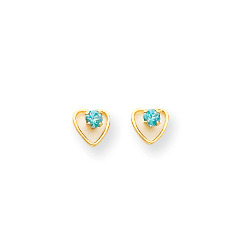 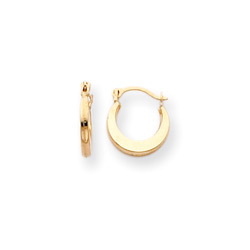 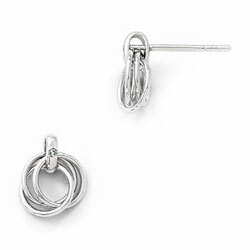 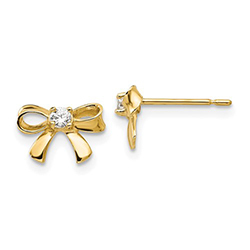 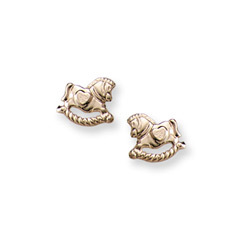 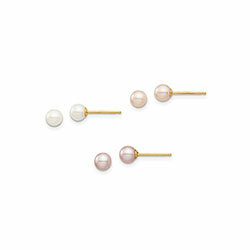 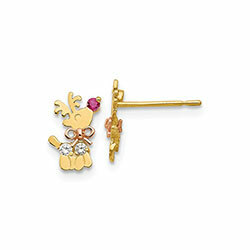 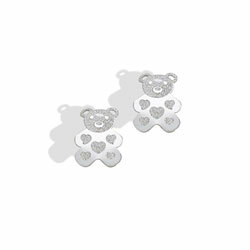 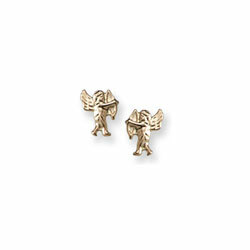 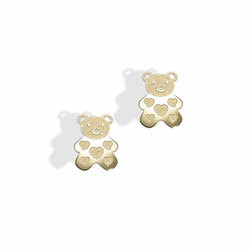 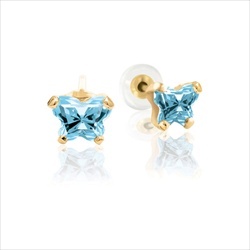 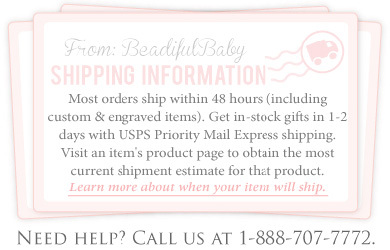 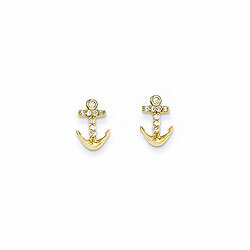 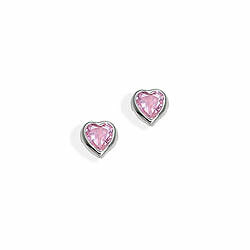 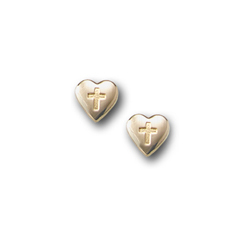 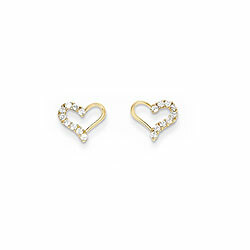 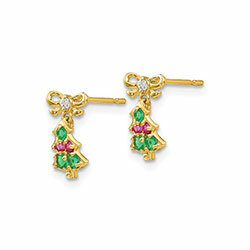 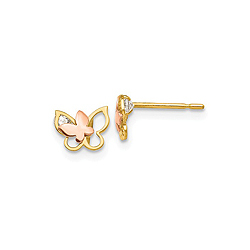 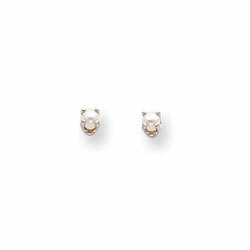 Shop earrings in gold and silver for baby to teen girls all $50 to $100. 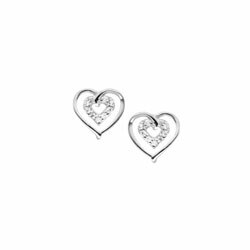 We have earrings with push-back posts, screw-back posts, huggie hoop and traditional hoop earrings, and lever back earring styles for girls of all ages. 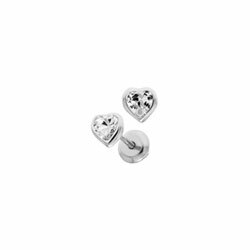 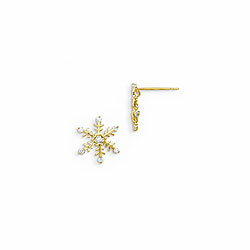 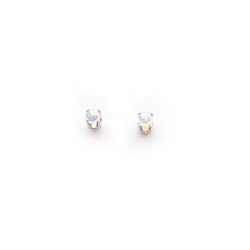 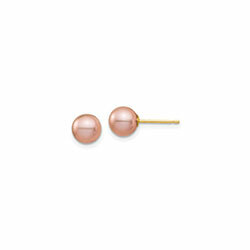 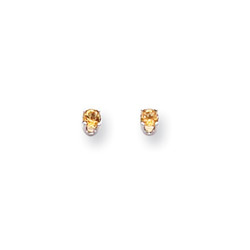 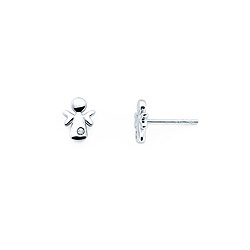 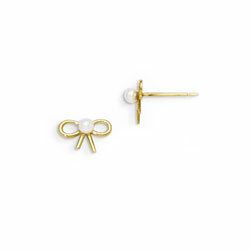 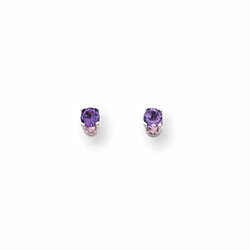 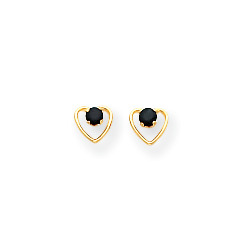 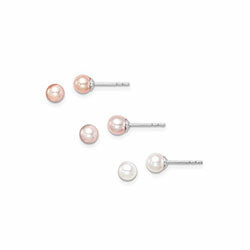 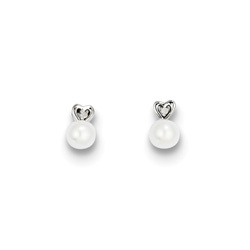 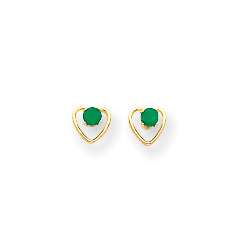 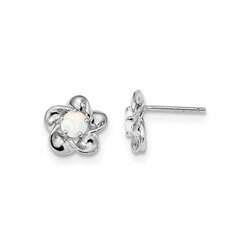 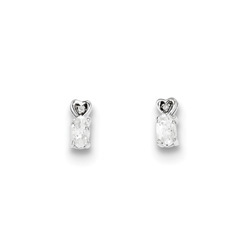 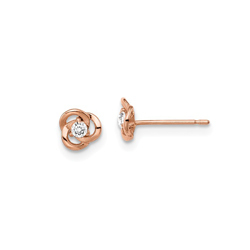 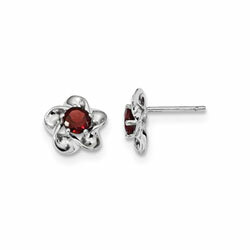 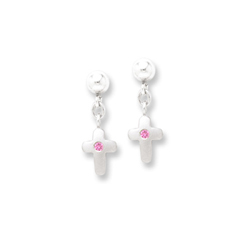 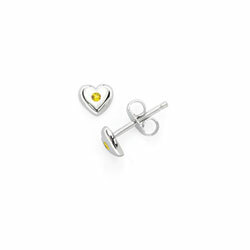 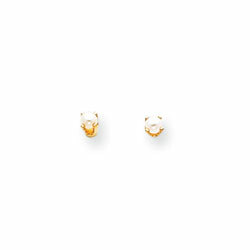 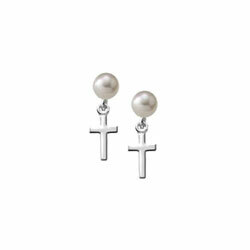 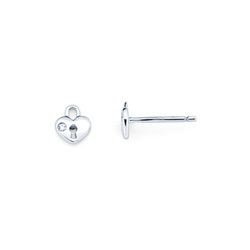 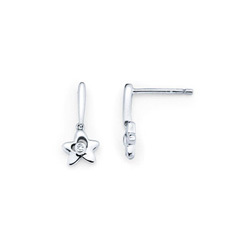 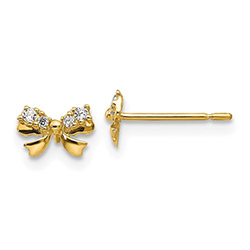 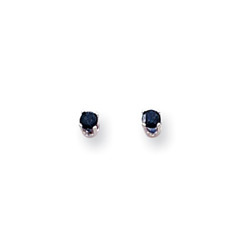 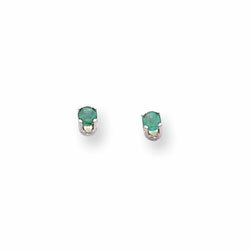 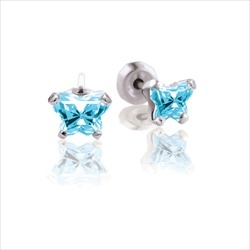 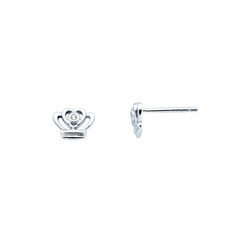 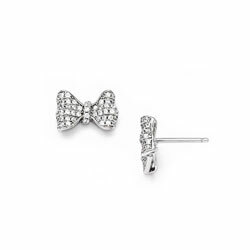 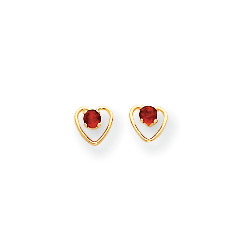 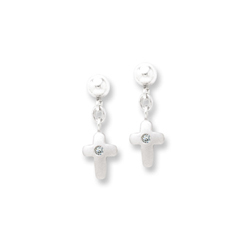 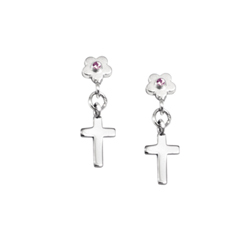 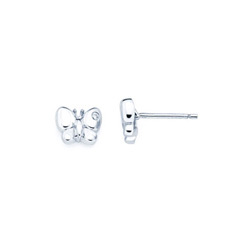 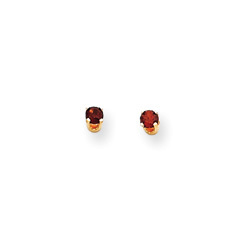 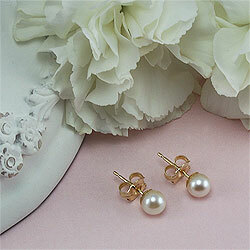 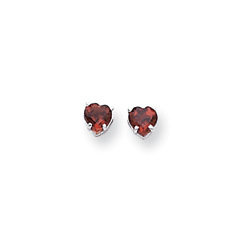 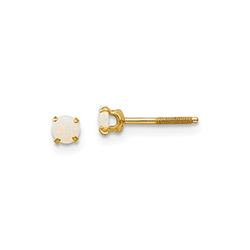 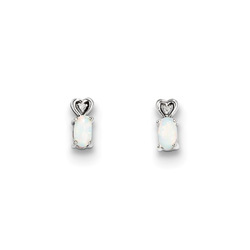 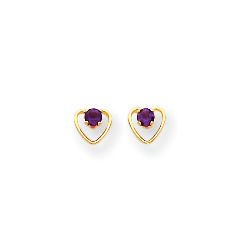 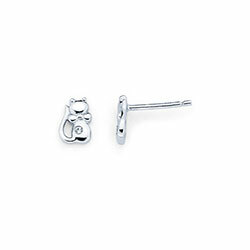 Shop screw-back earrings for girls.